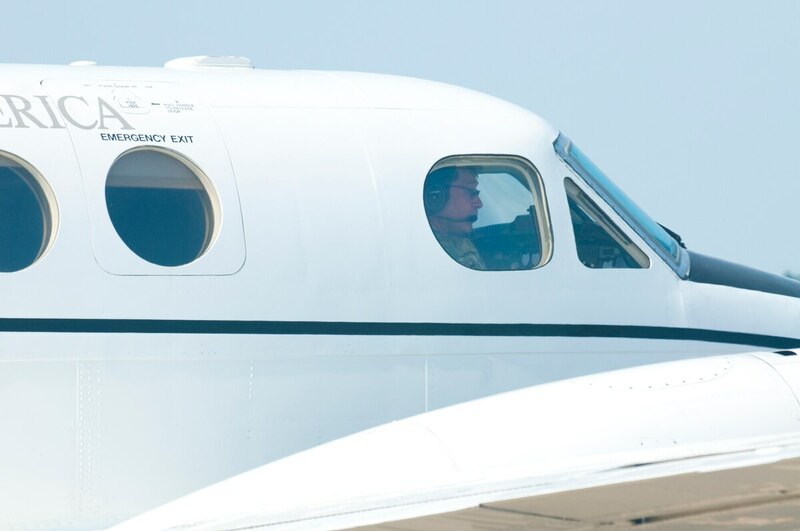 NASHVILLE, Tenn. — The U.S. Army’s fixed-wing utility aircraft replacement program is again on ice, taking a backseat to the service’s major modernization priorities, according to the Army’s program executive officer for aviation. Through rigorous review, the Army has found $25 billion within its own programs to reinvest in its top six modernization priorities, but details will be scant until the fiscal 2020 budget is released. The timeline for that decision is unclear. Any fleet that would replace the current aircraft needs to meet operational requirements and be cost effective, Todd noted. But for now the service will continue to keep the current fleet flying and inform leadership on the impact of keeping that current fleet in the air. At some point soon, the Army will have to make difficult decisions on how long legacy weapon systems and planned upgrades for those capabilities can — or should — carry the service into the future. The Army has been trying to replace its aging C-12 and C-26 fixed-wing utility aircraft fleet for years, but when it came time to choose an aircraft during a 2017 competition, the service opted to choose nothing and canceled its solicitation. Part of the problem might have been that there was only one offering — a joint Sierra Nevada Corp.-Textron submission. Roughly four years ago, about 77 percent of the fleet was considered beyond useful life, which would require either replacement or recapitalization through a service-life extension. The basic requirement as of last year was to procure a nondevelopmental fixed-wing aircraft capable of performing operational-support airlift missions, moving personnel and equipment flexibly around the battlefield. The Army has been looking for improved passenger and payload capability along with greater refueling range.